SMART CITIES — IoT and AI at edge scenarios for smart cities, so that local governments can focus on building the core infrastructure and rely on DeepCloud AI’s resources close to edge for running and deploying their applications. SUPPLY CHAIN — Enterprises and shipping companies with complex supply chain tracking challenges can run and deploy their blockchain based applications on the DeepCloud AI fabric for tracking all the transactions with full audit trail, secure and tamper-proof. TV SERVICES PROVIDERS — Service providers like TV/Cable companies can rely on DeepCloud AI’s decentralized services, such as local caching of media streams during football season or large audience events like the Olympics. DECENTRALIZED AI ALGORITHM LEARNING — For IoT applications with security and data privacy concerns, by running Decentralized AI Algorithms close to the edge devices themselves, one can generate the compressed insights on DeepCloud AI resources. This provides a mechanism for IoT device consumer’s to monetize their own data with all the transactions and encryption of the data and the algorithms via the blockchain. AI DRIVEN OPTIMIZATION — A state-of-art matchmaking algorithm to allocate resources for computation requests in the most optimal way. Decentralized applications require resources close to the source. Our matching algorithm is based on several parameters including information from network user requests, location of usage, and network contributors’ states in master nodes. INTEGRATED MARKETPLACE — Linked to the decentralized resources on our platform to provide optimal performance. SECURITY — To address the security needs for Enterprise customers, DeepCloud AI is building a secure layer around Intel’s SGX technology and will deploy real-time monitoring of the platform to prevent fraud. 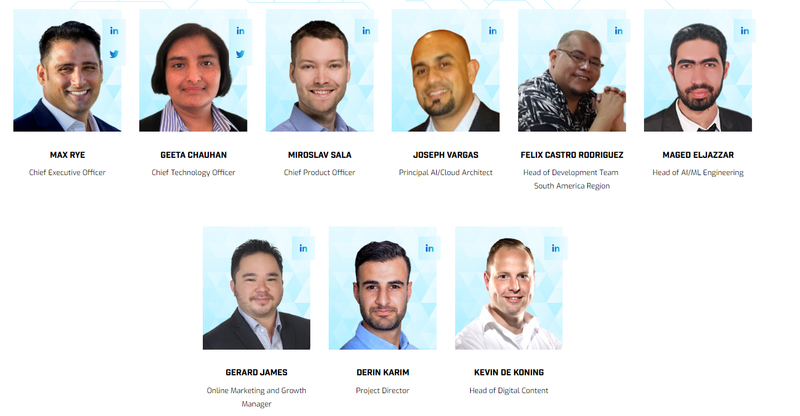 BLOCKCHAIN BASED — Using the blockchain to decentralize control and increase trust, DeepCloud is blockchain agnostic with goal to enable high throughput of transactions and low transaction costs. IoT and AI at edge scenarios for smart cities, so that local governments can focus on building the core infrastructure and rely on DeepCloud AI’s resources close to edge for running and deploying their applications. For IoT applications with security and date privacy concerns, by running decentralized AI algorithms close to the edge devices themselves, one can generate the compressed in sights on DeepCloud AI resources. This provides mechanism for IoT device consumer’s to monetize their own data with all the transactions and encryption of the data and the algorithms via the blockchain. The DeepTransfer Free version has a very simple and user friendly interface that allows you to transfer up to 3GB of data at a time. Decentralized cloud computing is the backbone of this service that’s been built from the ground up. 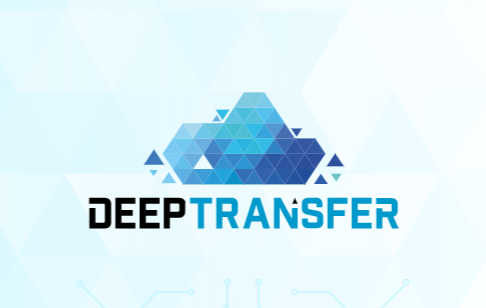 DeepTransfer Premium is currently being used and refined by our enterprise partners. We will be releasing it fairly soon. The Premium features include up to 30GB transfer, audit trail, blockchain based security and many more. The best part of all the paid version contributes money back into the community to our resource providers. DeepCloud AI is developing and researching with our AI-driven technology. Building on new products and services. DeepChain will be geared for the next generation of Cloud Computing. It will be focused on AI processing at the edge. We will not dive too deep into the project’s technical details here, sufficiently doing so would require its own dedicated article (which may potentially materialise in the near future), but we are going to outline DeepCloud AI’s platform fundamentals and synthesise the elementswhich comprise the wider ecosystem. 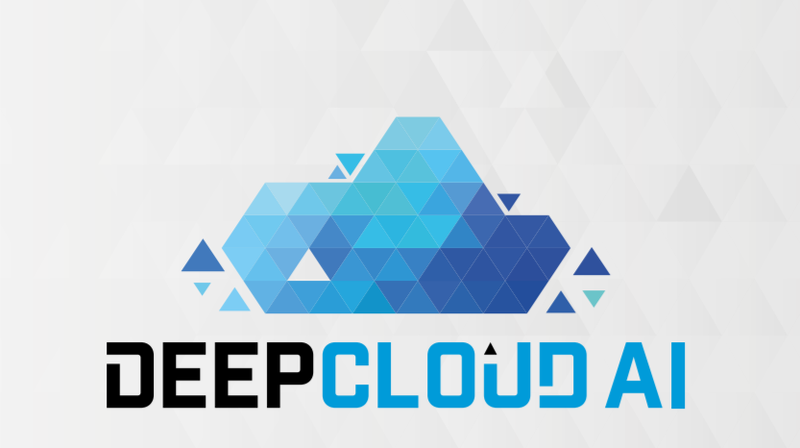 Essentially, DeepCloud AI are systematically overlapping the realms of cloud computing and the P2P sharing economy, and infusing the resulting solution with blockchain and AI-based security and functionality. The result is the construction of a reliably self-sustaining and dynamically evolving decentralised cloud computing ecosystem, and a platform which is able to offer cheaper, faster and richer operational functionalities than traditional centralised solutions. This approach wields huge disruptive potential for a variety of industries, but especially stands to benefit those which require low latency in order to function optimally. Notably promising use cases include: decentralised applications; solutions for IoT devices; AR and VR solutions.